Colorado Collective (COCO), the passionate publisher of Colorado travel and lifestyle content, and Odyssey, the nation’s leading story agency for travel and tourism, are joining forces to bring storytelling, amplification, platform and publishing solutions to the state of Colorado and its premier tourism destinations, hospitality professionals and lifestyle brands. The joint venture will combine the best of both organizations delivering marketing services with a publishing and literary mindset. 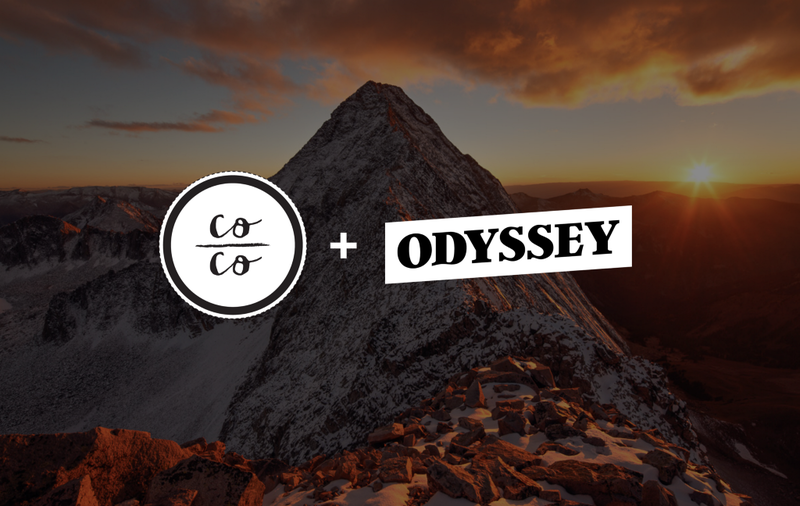 In this joint venture, Colorado Collective and Odyssey will bring Colorado further into the spotlight with print, digital, and storytelling platforms designed for unique audiences that goes beyond the standard website build and a media buy offered from most agencies. Studies show consumers are disengaging with advertising at alarming rates while demanding something better. The best modern marketers know, as leading brands do, that organic content, which entertains or educates, will endear consumers to their brands. COCO and Odyssey share a core belief — that in today’s chaotic and ever-changing marketing environment, marketers need to look back to fantastic storytelling as a primary means of engagement. In addition to marketing services, the organizations publish several digital publications, including Places.Travel (http://places.travel), a hyper-local leisure travel magazine; and Colorado-Collective.com (http://colorado-collective.com), the authority on Colorado lifestyle, culture and travel content. The joint venture will expand offerings to clients to participate in sponsored editorial content on these publications to engage consumers in authentic organic storytelling. Colorado Collective (COCO) is a media company producing an online magazine and print publication founded in 2013. We are a group of creators dedicated to quality storytelling in Colorado. COCO grew out of a desire to highlight the makers, creators, enthusiasts, and small businesses that make Colorado such a beautiful place. Visit: http://colorado-collective.com.